How to Make (PROFESSIONAL) Videos with your Phone // Wondering to make YouTube videos with your phone? In this video we will show you how to make a great video using just your phone!! 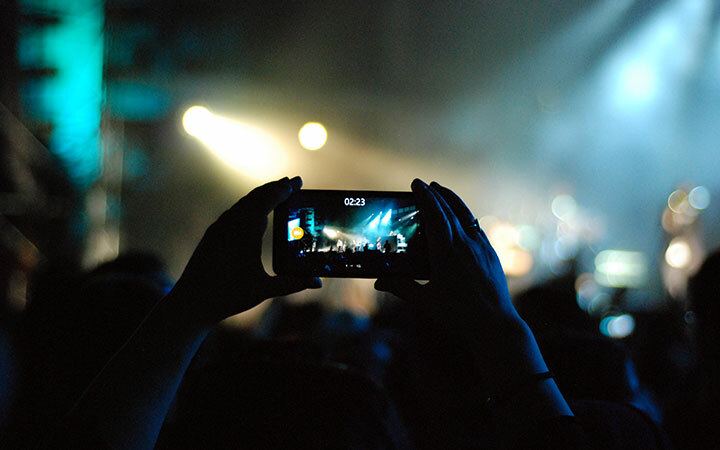 From lighting to audio to framing, all you need is your phone to start making videos. From vlogging to brand videos to livestreaming, these tips will ensure your videos look professional.